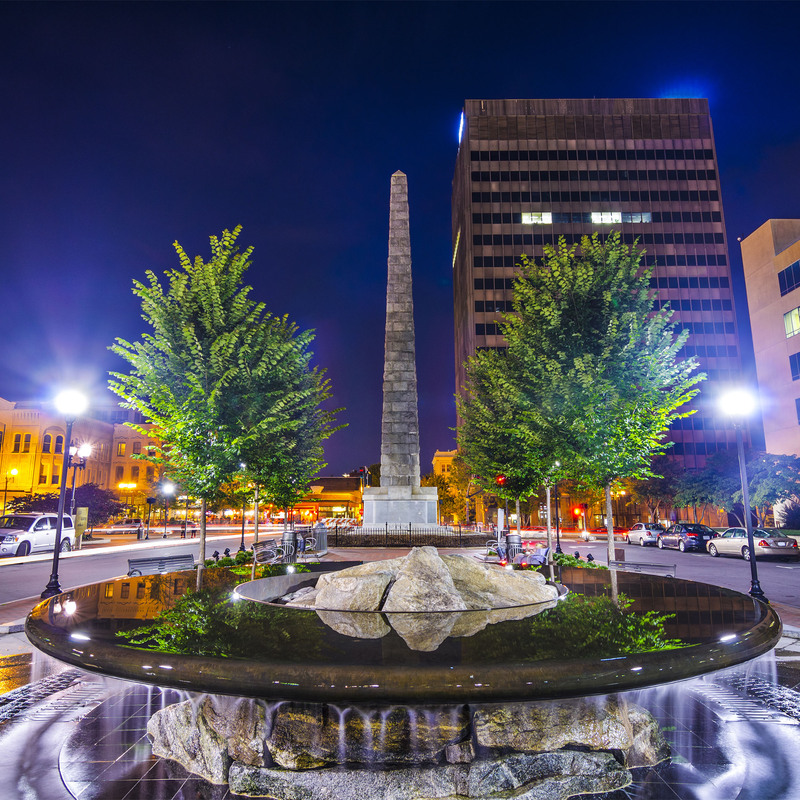 A quick drive or bike ride from Reynolds Mountain brings you to the heart of Downtown Asheville. 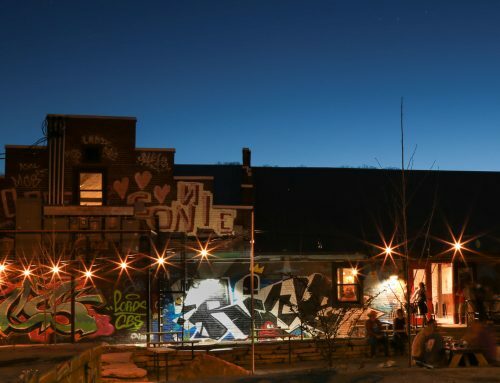 One of the finest small cities in the country, Asheville shines as a mix of unique architecture, deep historical roots and a booming modern economy fueled by cutting-edge entrepreneurs and creative dreamers. 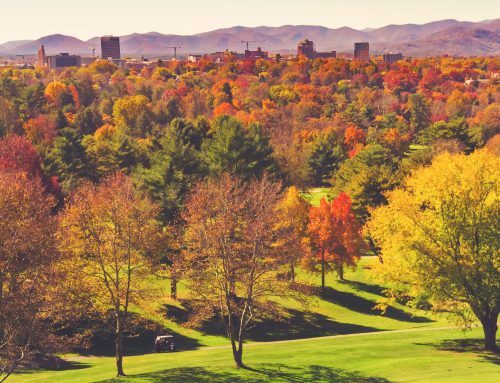 Asheville has become a perennial favorite of list-makers: top ten “Best Cities in the U.S.” (Travel + Leisure, July 2016), top choice on “The Best 12 Places to Retire in the U.S.” (Conde Nast Traveler, May 2016), and the #1 “Best U.S. Destination for 2017” (Lonely Planet, Jan 2017). The reasons for this notoriety are many, but Asheville’s incredible food and drink scene certainly stands out. The depth in award-winning chefs and brewmasters rivals any city, large or small, in the country. Bon Appetit states that “…Asheville may be the best small city to eat and drink in right now. We’d bet our biscuits on it.” (March 2015). The variety of restaurants, from BBQ to vegan, amazes even the most seasoned foodie. According to local food personality Stu Helm, there are 118 brick and mortar restaurants, 11 food trucks and 8 food carts for a grand total of 137 places to “grab a bite to eat” in Downtown Asheville. Perhaps even more famous for its craft beer, Asheville/Western North Carolina is home to over 40 breweries. From tiny breweries in local restaurants like Oyster House in West Asheville to juggernauts like Sierra Nevada Brewing out by the Asheville Airport, Asheville is truly “Beer City, USA”. An online poll run by Charlie Papazian (author of The Complete Joy of Homebrewing and founder of The Great American Beer Festival) had Asheville winning or tying for that title FOUR times from 2009 until it ended in 2013. Asheville loves to put on a festival, especially when the days turn to summer. Catch a free outdoor concert every third Friday from May through September at Downtown After 5. This monthly street party is a benefit for the Asheville Downtown Association, a non-profit that advocates for the vitality of downtown. Another favorite is Shindig on the Green which recently celebrated a half century of presenting authentic traditional mountain music and dance. Bring your instrument and join an informal jam or just enjoy the talent from the stage, Saturdays in July and August with the fun starting “along about sundown” in the Roger McGuire Green. The first weekend of August brings the Mountain Dance and Folk Festival. Founded in 1928 by noted folklorist Bascom Lamar Lunsford, this is the oldest continuously running folk festival in the nation.